Home / news / WoW Classic release date, what to expect and do meanwhile? At Blizzcon 2018 opening ceremony, Blizzard announced the approximate release date of World of Warcraft Classic: it should happen in the summer of 2019. Developers from WoW Classic team, Brian Birmingham and John Hight, gave an overview about the classic version and what we can expect. The developers are currently working only on 1.12-1.13 client for WoW Classic release and have not planned anything about The Burning Crusade and other expansions, but they do not exclude possible future development. There will be no phasing and cross-realm in WoW Classic. Sharding effect is being discussed if to keep it or not in the classic version. Though Sharding was presented in the demo version, but this does not mean that it will be on release as it doesn’t fit the authenticity of original Vanilla. 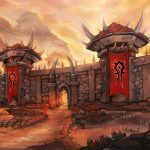 It was many players requests and petitions that motivated Blizzard to start working on WoW Classic. There are no former Nostalrius team members among WoW Classic developers. The state of the game presented in the demo version is not final and lots of work ahead still, but this is the best that we have at the moment. The development team recreated the original 1.12 client version, which is used as a basis for future upgrade to 1.13. The developers do not plan to change the balance of classes to keep it in the original state. However, they can fix items if they were bugged or did not work in a right way. The development of WoW Classic began about 2 years ago. Wall jumping will be removed. It did let climb walls and terrain vertically. 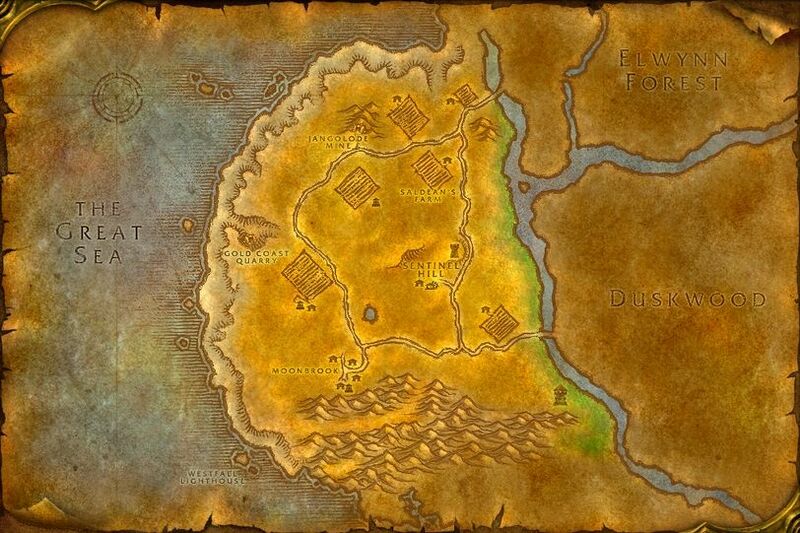 For example, to get to hidden zones like Hyjal From Winterspring in Vanilla. P2W (pay to win) services will not be introduced in the game, but some like realm transfer may appear in future. The classic and current WoW versions are not connected anyhow and you cannot transfer your character from the classic but you can communicate with your friends from the latest WoW version and other Blizzard games through Battle.net integrated in WoW Classic. Adding the opposite faction player in a friend-list option may stay for WoW Classic. 40 Man Raiding system will remain the same. Everyone who has active World of Warcraft subscription will get access to WoW Classic realms at no extra cost. What do we know about the release date? Everyone knows that Blizzard love to hide “easter eggs” in their games and products. Some fans noticed an interesting sequence on the screens provided at Blizzcon 2018. While the developers were introducing their results of work, they provided two screens of character creation sections to compare, the one from WoW Classic and the other one from Vanilla WoW. Ok, you may say it is just a coincidence, nothing else. But one more proof, there was an old video on Youtube dating back to 16 July 2006. Someone playing gnome rogue named Osconty as well in a raid killing Patchwerk, Naxxramas boss. So, the riddle is solved and we may expect the release of World of Warcraft Classic on 16 July 2019! If you want to try yourself and be ready for the release, Light’s Hope Northdale is a good choice. 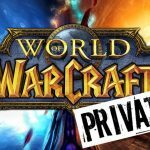 Server’s Population went to over 10k players after WoW Classic announcement. Admins will speed up server’s progress to finish with Naxxramas before Classic WoW launch. Current content is 1.6 patch, Blackwing Lair released. If you don’t want to get bored with Vanilla before the summer, then it’s good to stay on TBC or WotLK. On 30 November Sunwell opening new TBC 2.4.3 realm Nightbane. Server has good reputation and maintenance, so lots of people are looking forward to it. For WotLK 3.3.5, there is Echoes realm by Gamer-District Project, fully Blizzlike with x1 experience rate. It was launched in September and is growing steadily.